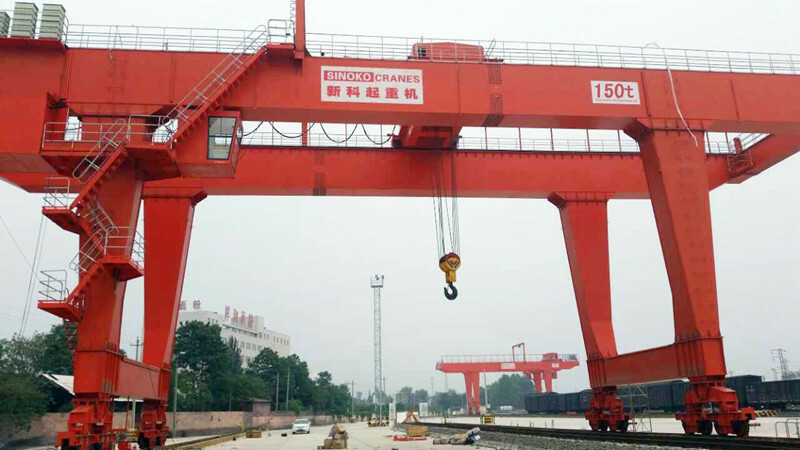 FEM standard double girder gantry cranes is suitable for railway station, port terminal, open storage, cargo (material) field, various materials' loadling and unloadling. 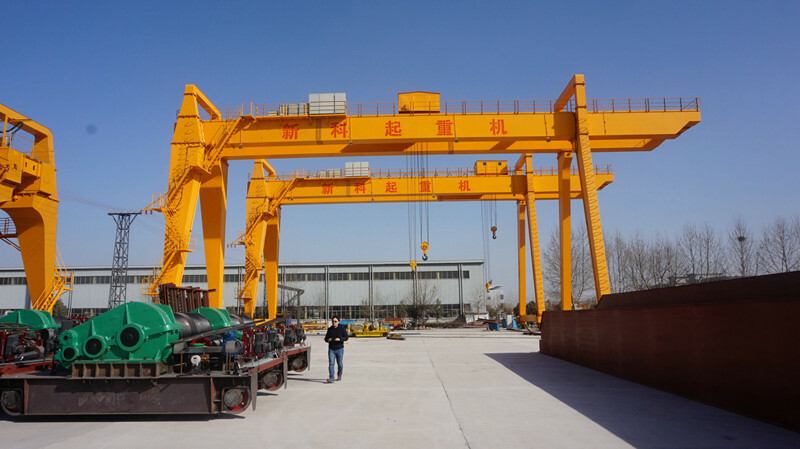 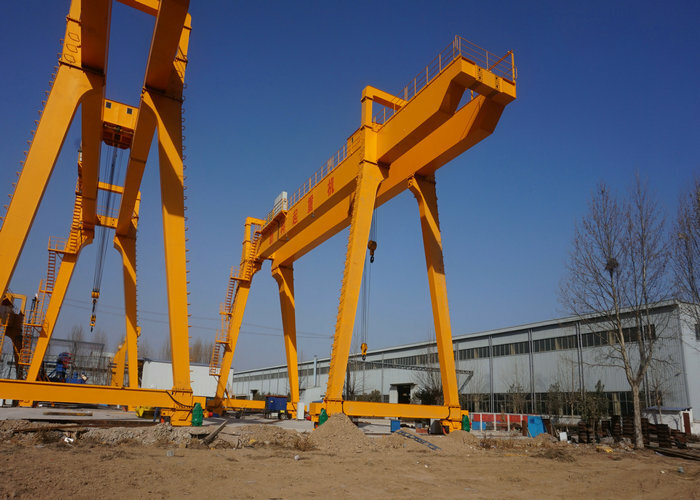 This type double girder gantry crane is mainly consists of the steel structure, lifting mechanism, micro-transfer mechanism, spreader anti-sway system, crane travelling mechanism, container spreaders, electrical equipment, and other necessary auxiliary equipments. 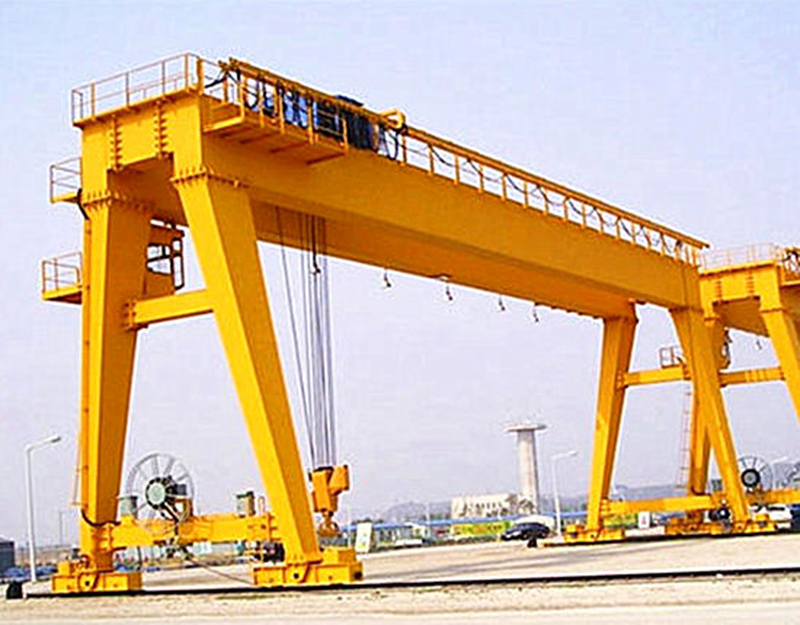 (1)Double girder gantry crane is a kind of special crane with large lifting capacity. 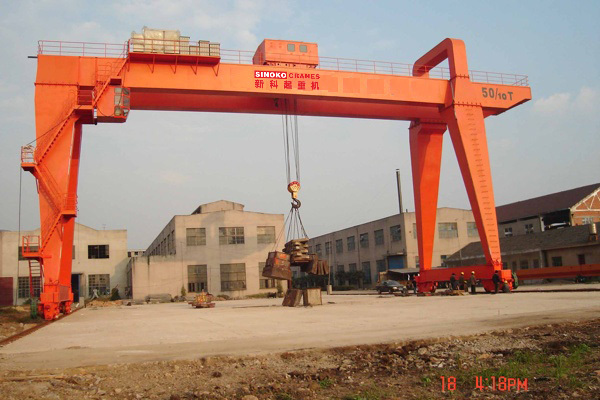 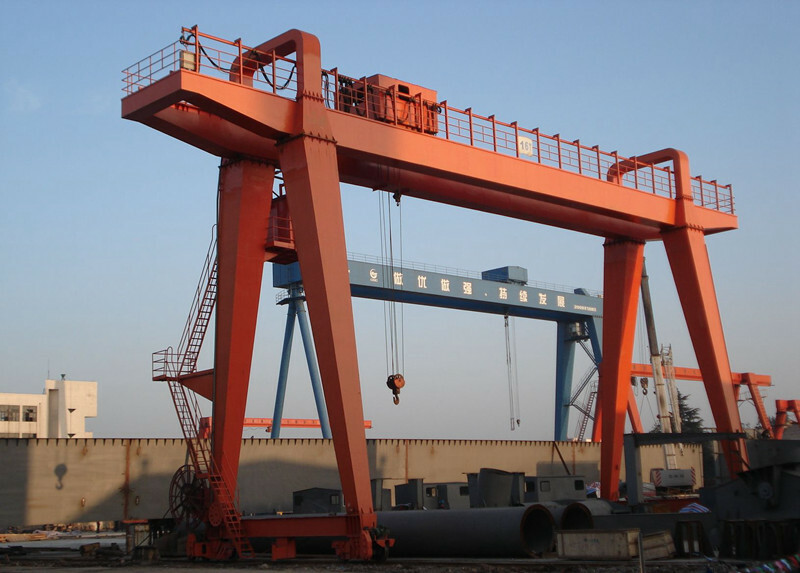 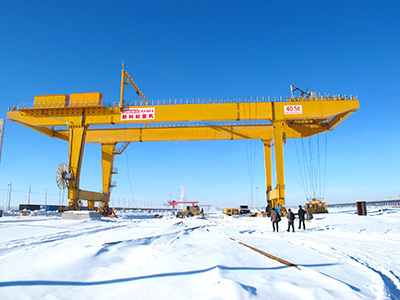 (3)Double girder gantry crane is designed and manufactured according to GB / T14406-1993 "universal gantry crane" The lifting capacity up to 300 tons, high-tonnage cranes are mainly used in port wharf, hydropower and other work environment, work level A5 to A8. 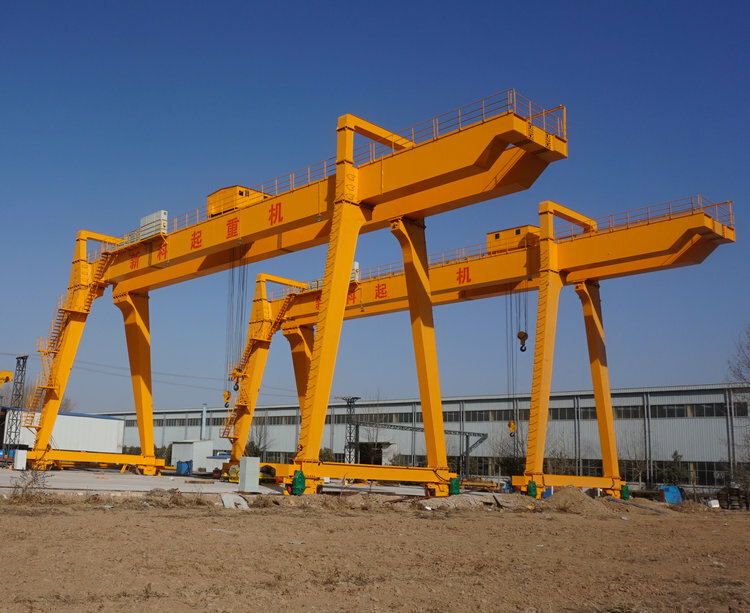 (4)Crane operation ground control (ground control), cab control (empty exercise), remote control operation in three forms, the user can arrange the operation mode according to the specific needs. 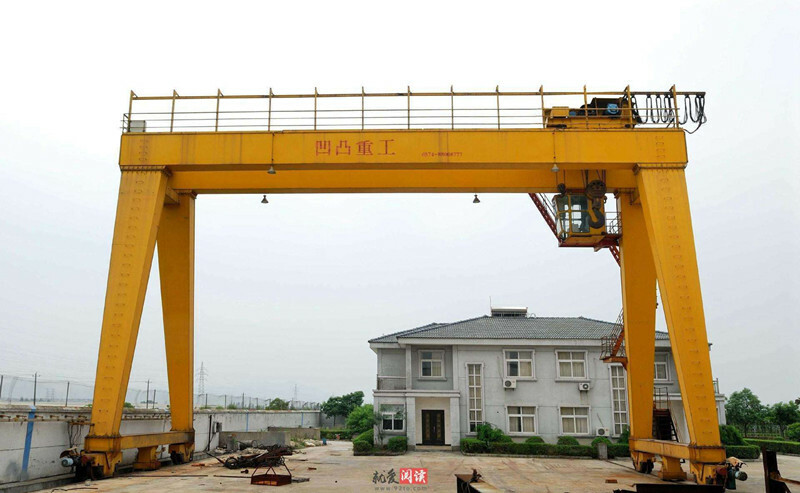 The standard operating mode is cab control (air maneuvering), the driver's cab is equipped with a rain-proof enclosure and can be normally operated in the open air. 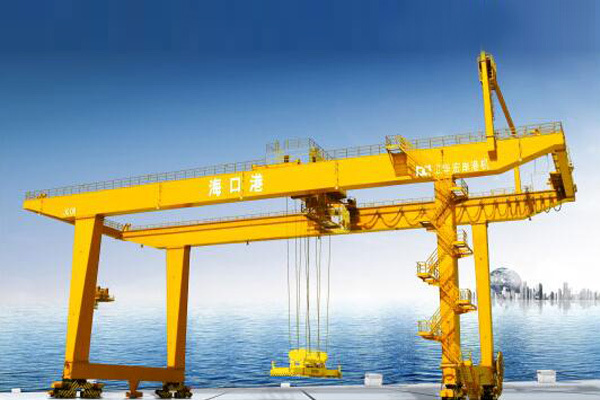 The cranes are electrically conductive by means of flexible cables. 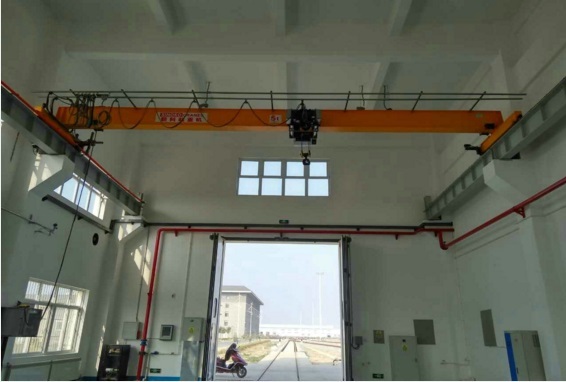 (5)The trolley is powered by trolley wire or cable reel , The trolley line power supply is a common kind of conduction mode.